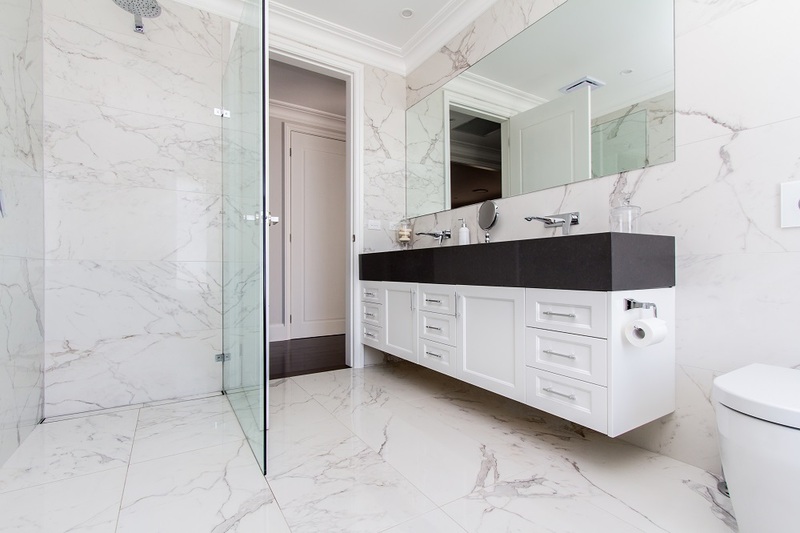 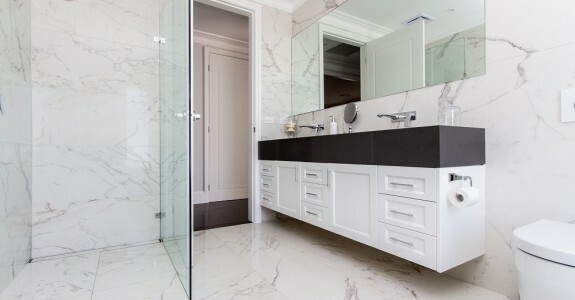 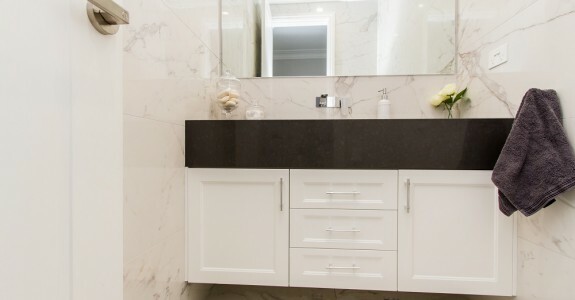 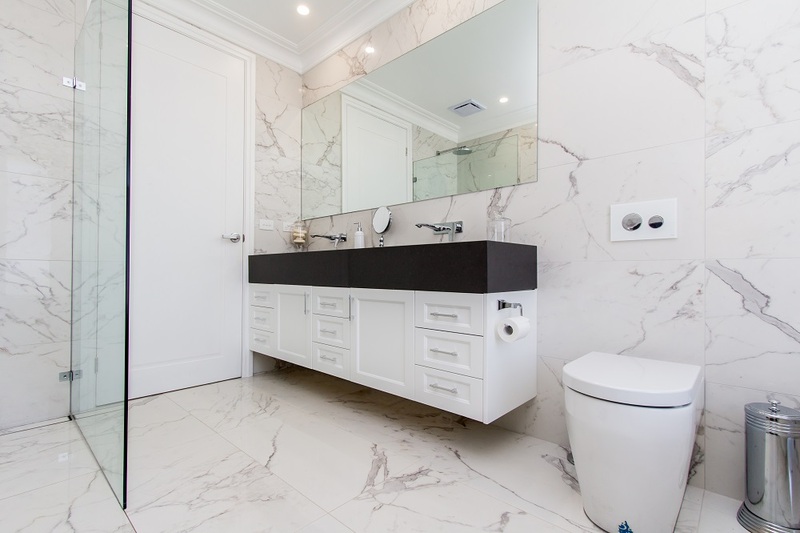 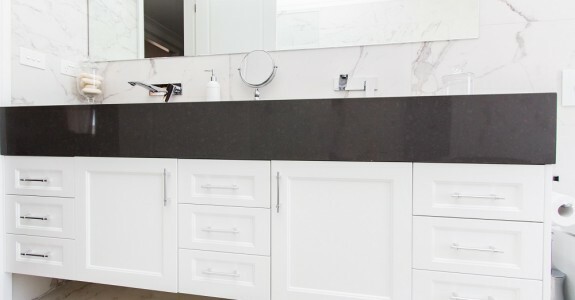 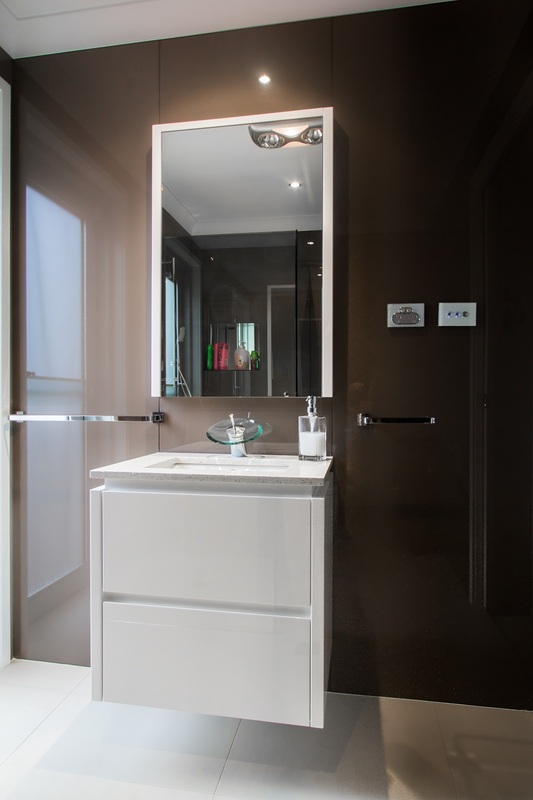 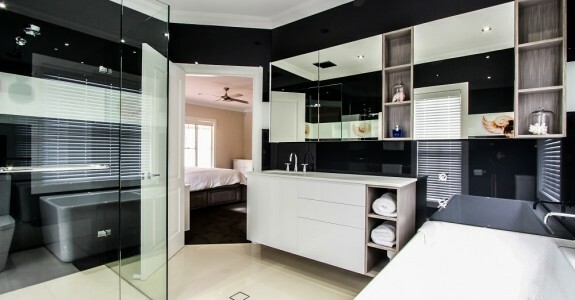 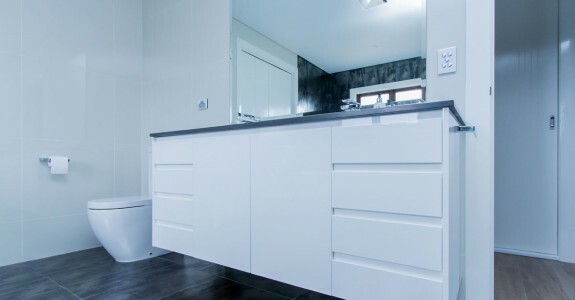 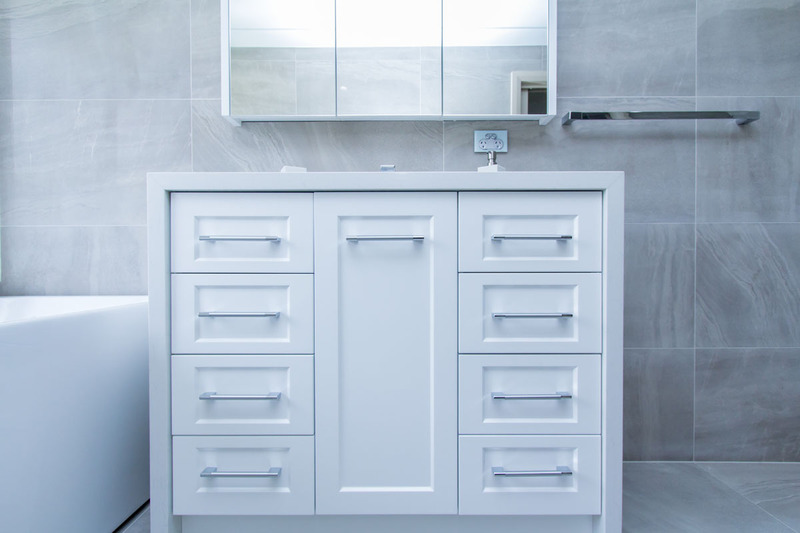 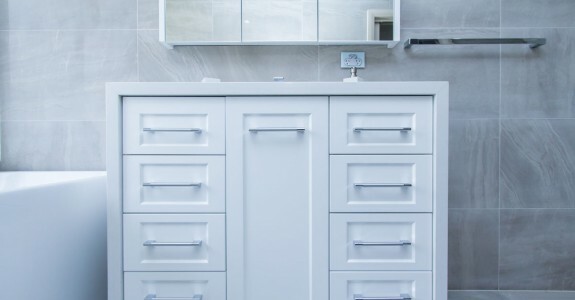 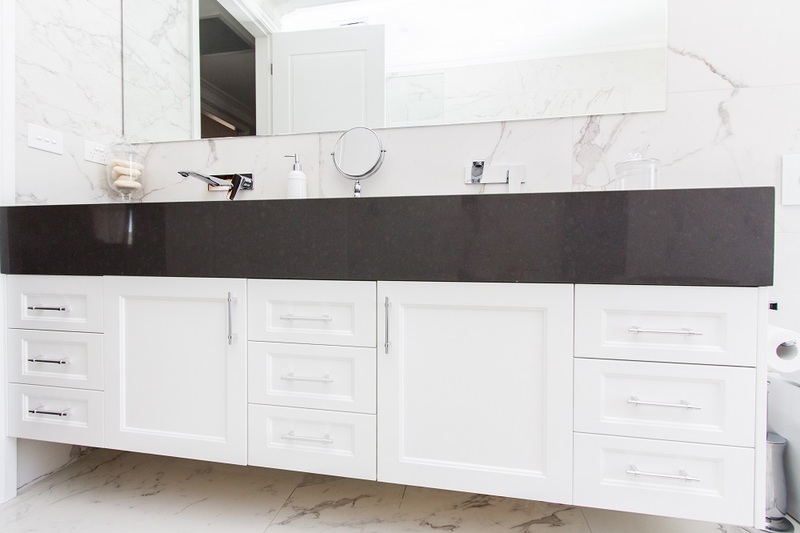 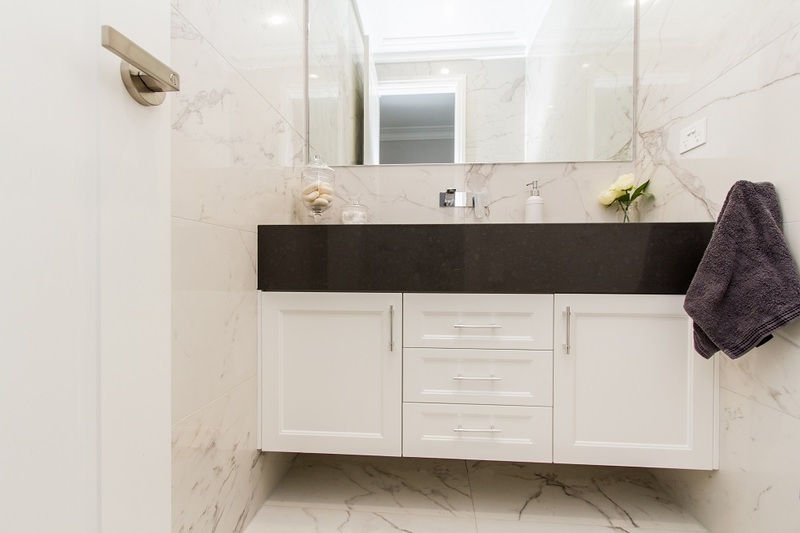 J&D Custom Cabinetry can organise a complete bathroom package for you. 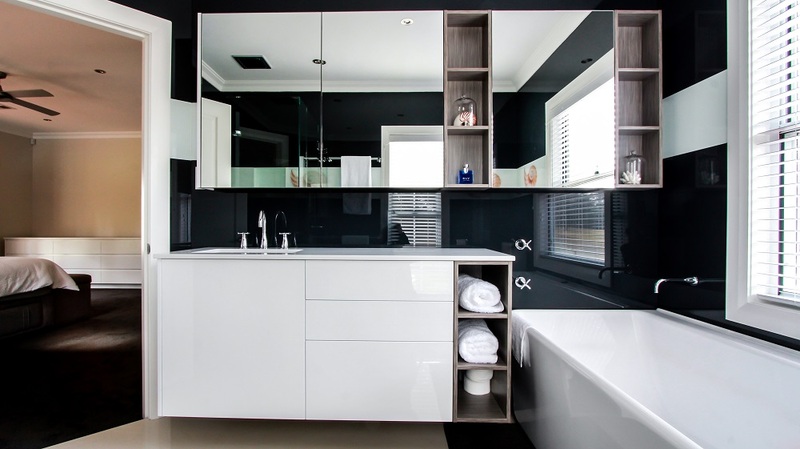 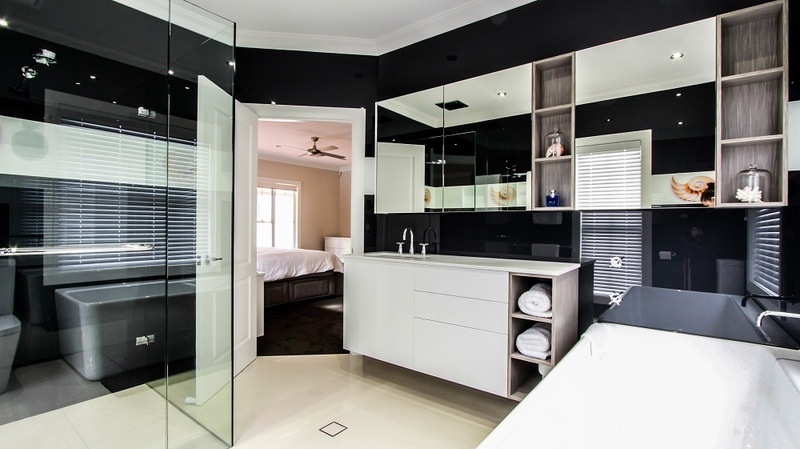 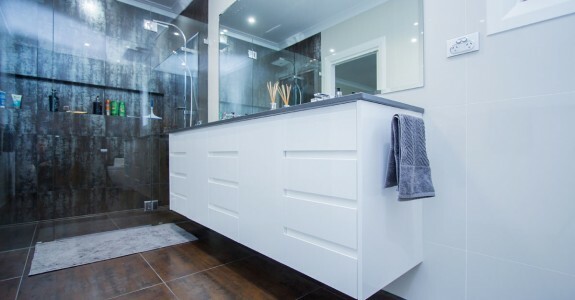 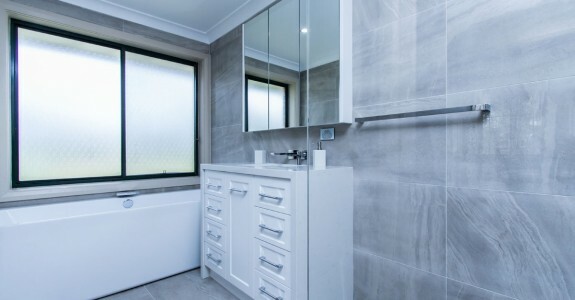 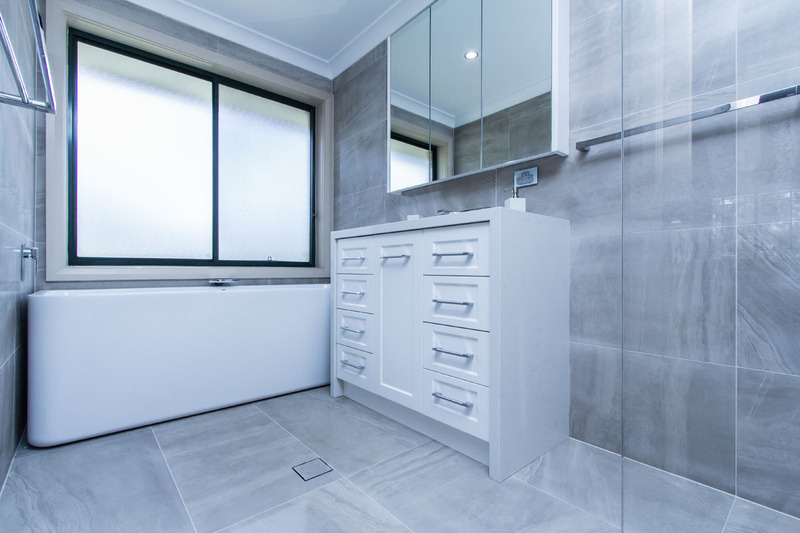 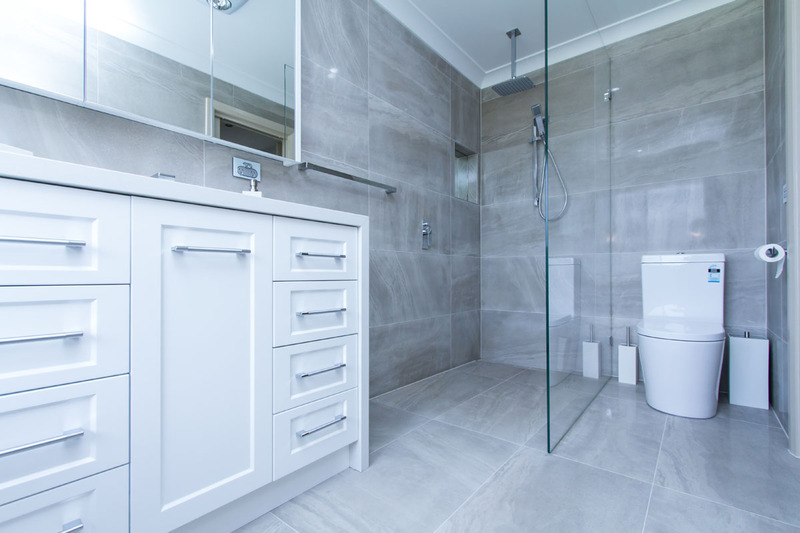 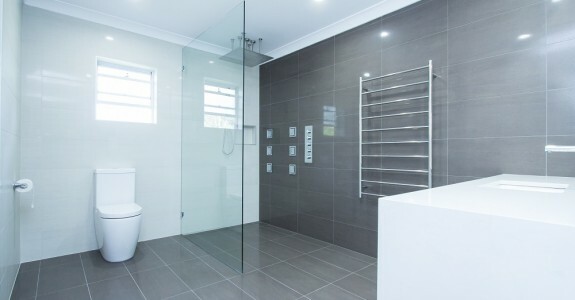 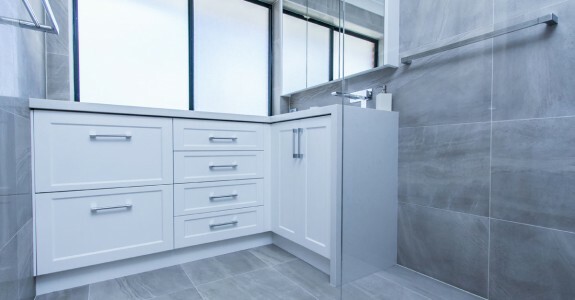 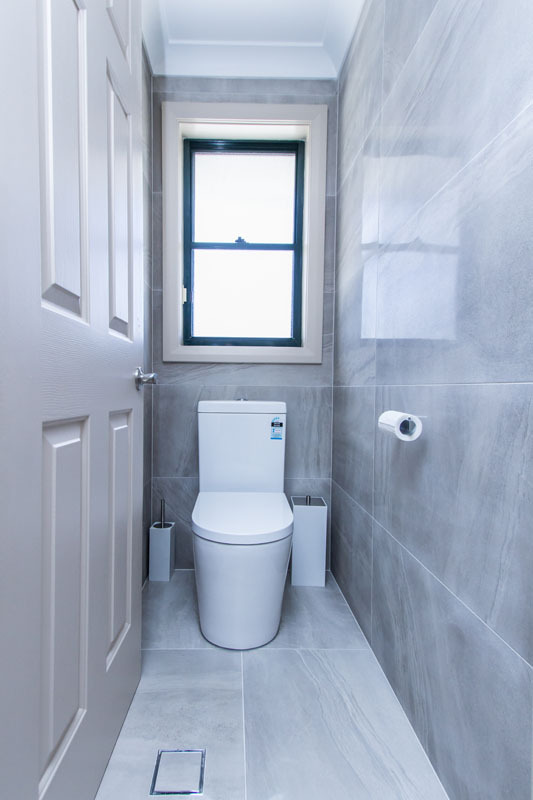 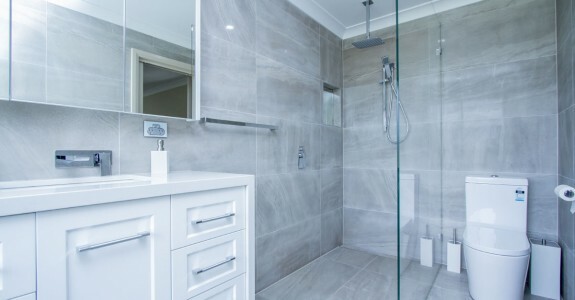 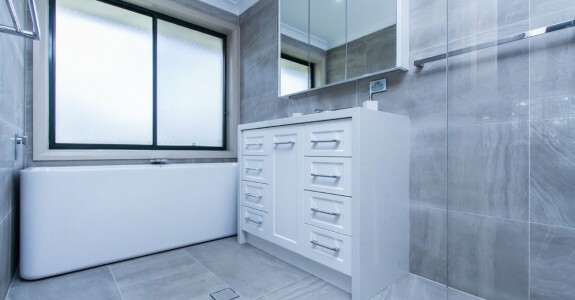 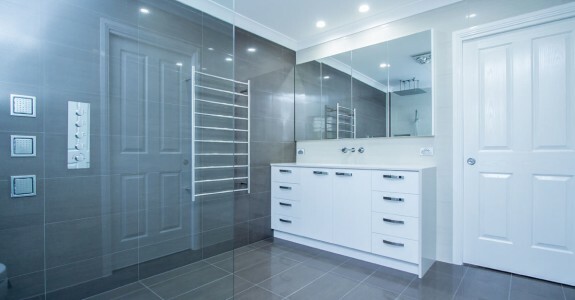 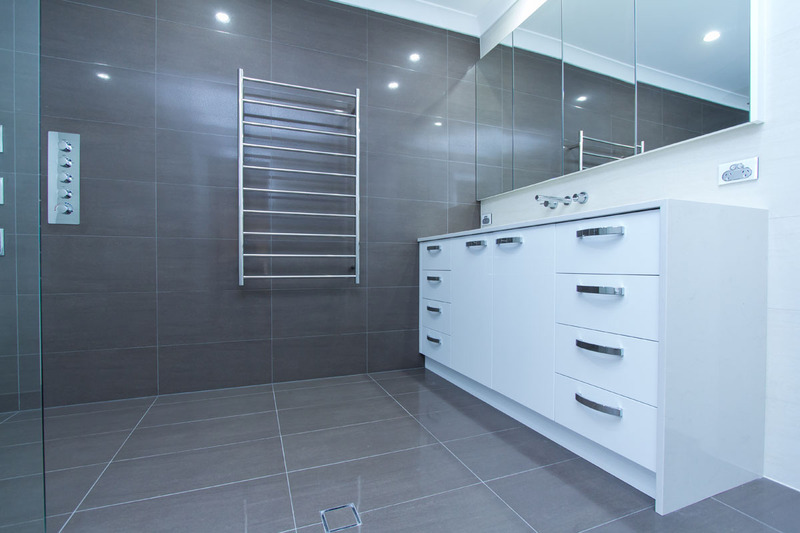 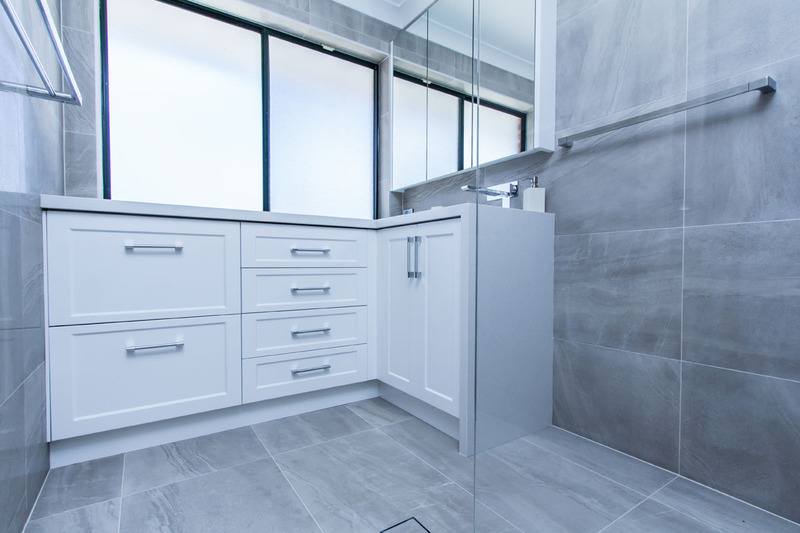 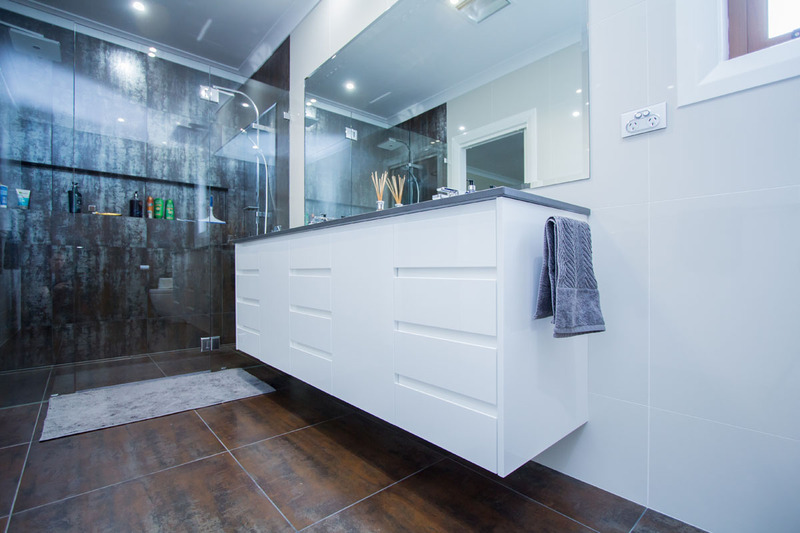 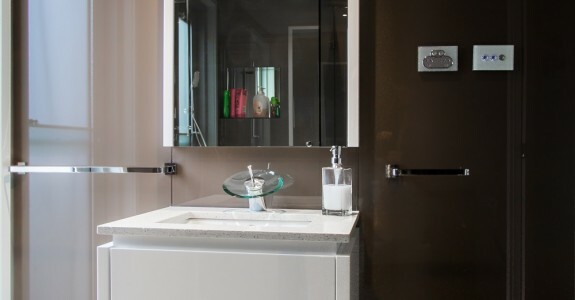 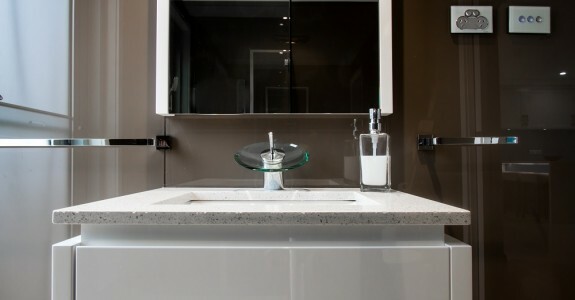 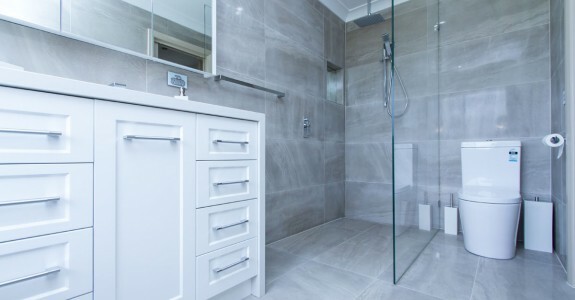 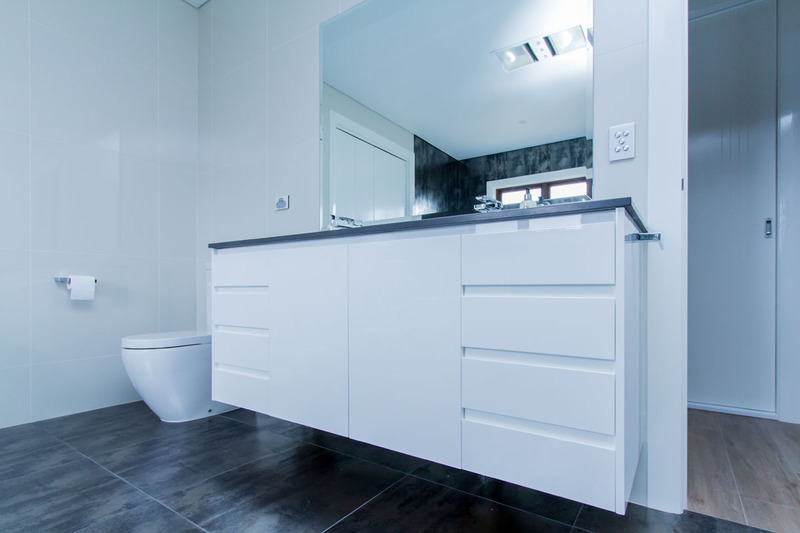 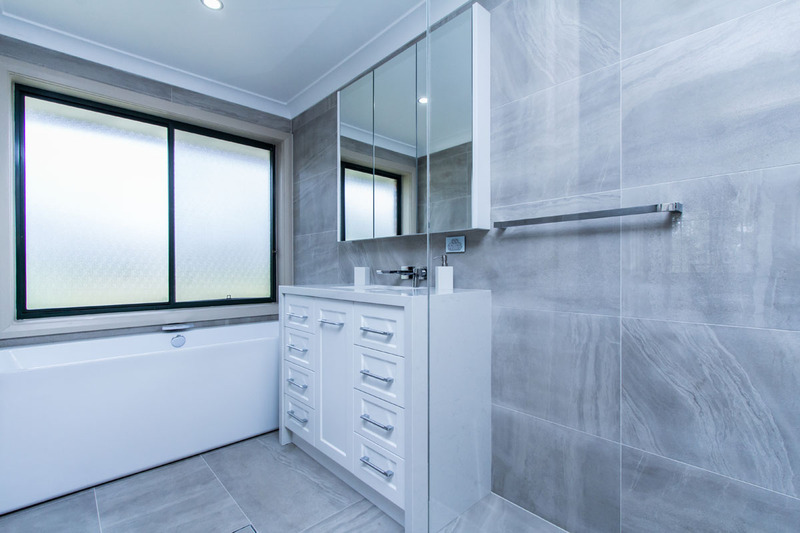 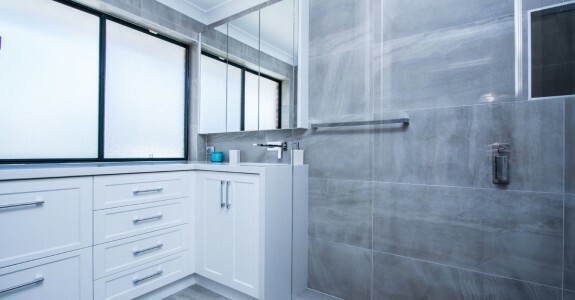 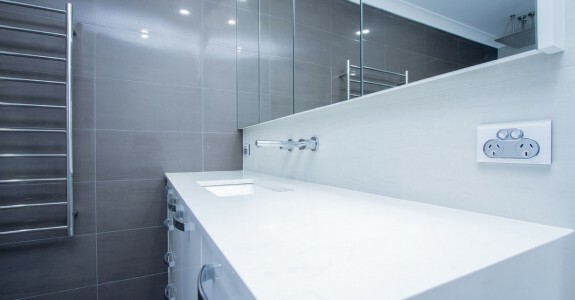 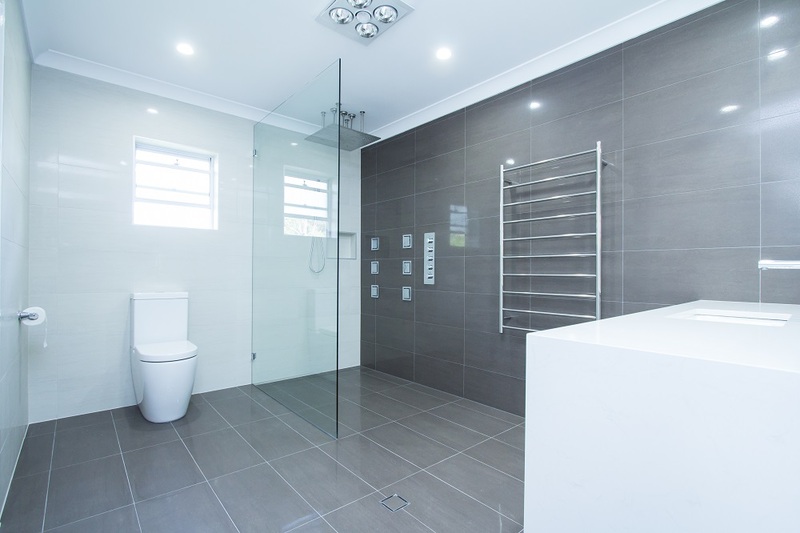 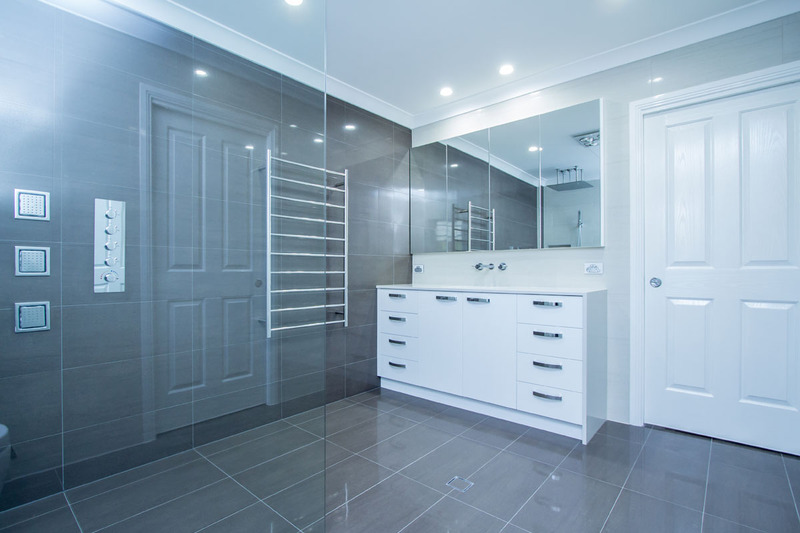 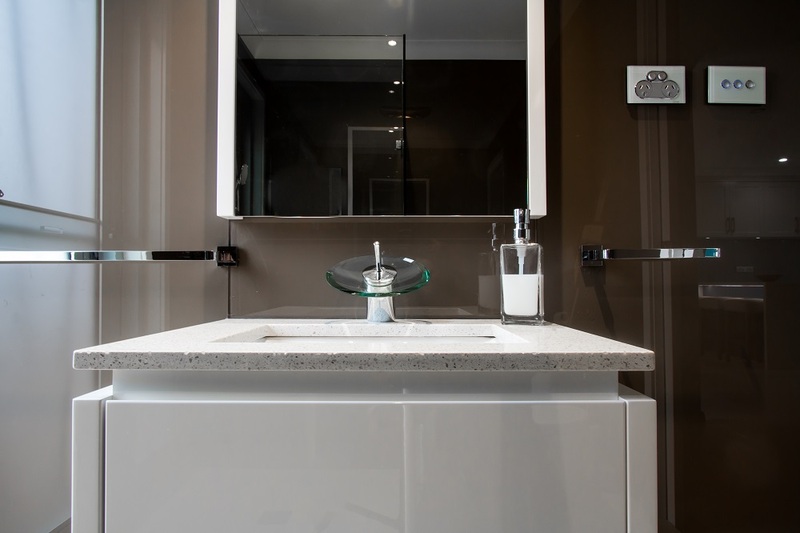 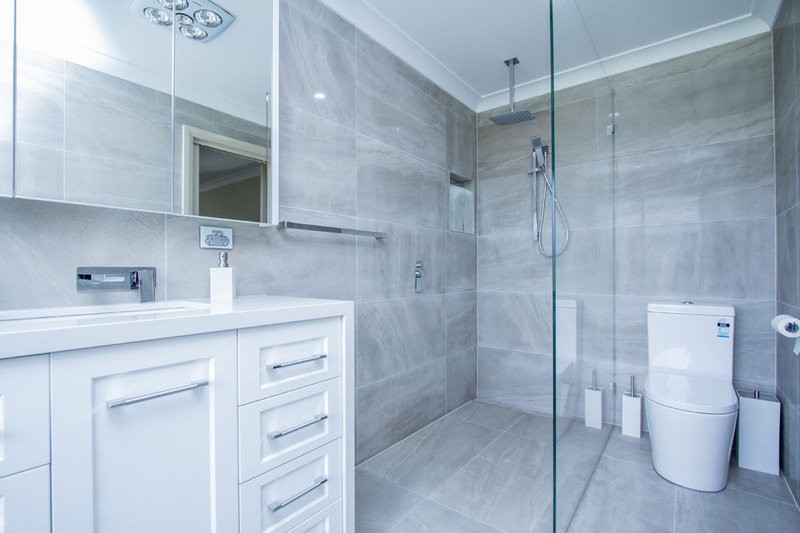 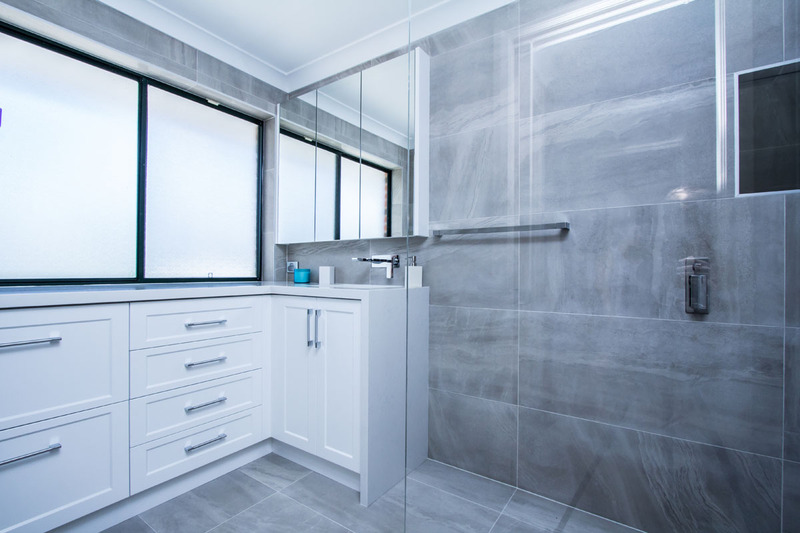 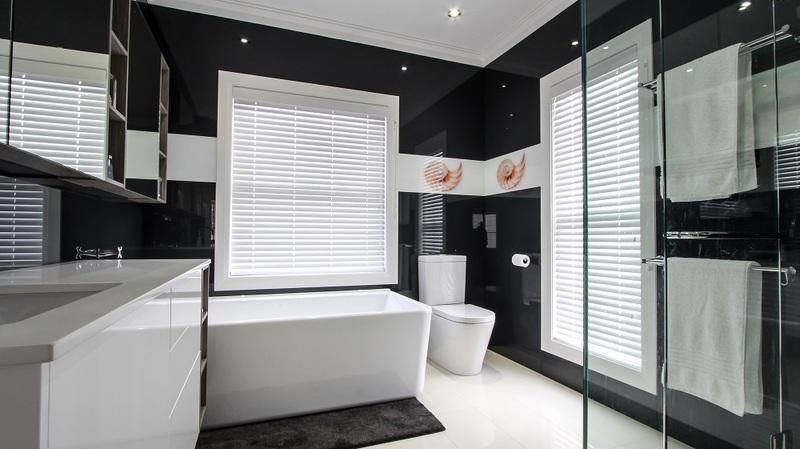 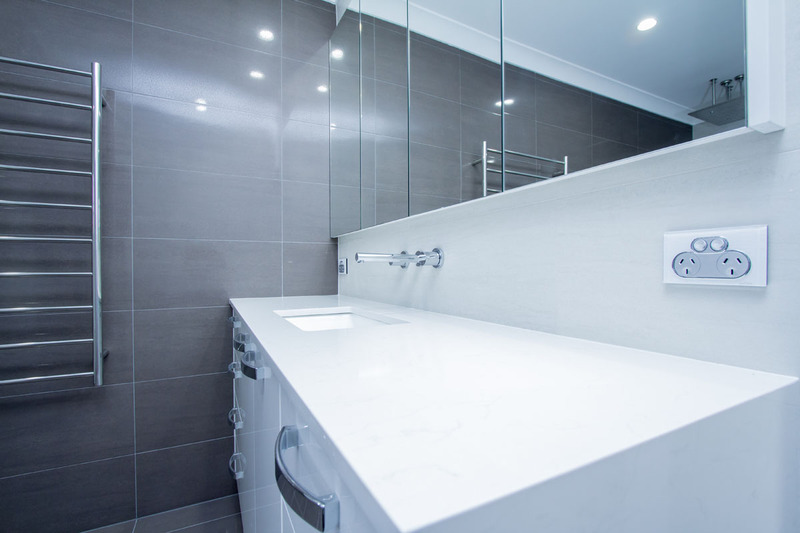 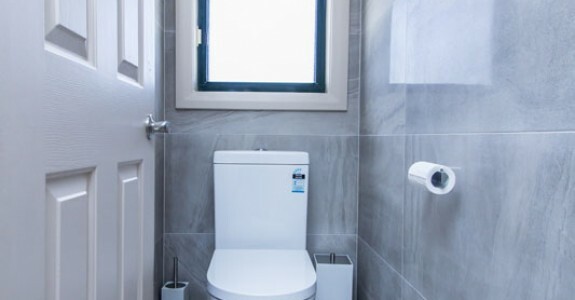 We specialise in bathroom renovations from ripouts to the finished product. 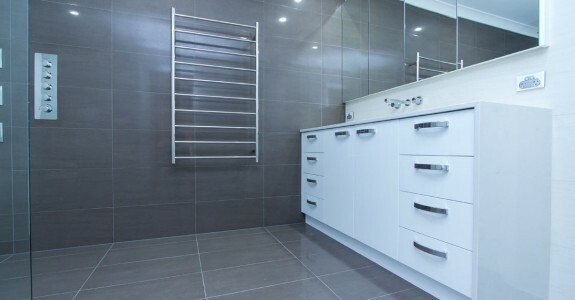 We can do your Traditional tiled look or glass bathroom wall panels to give you a seamless look. 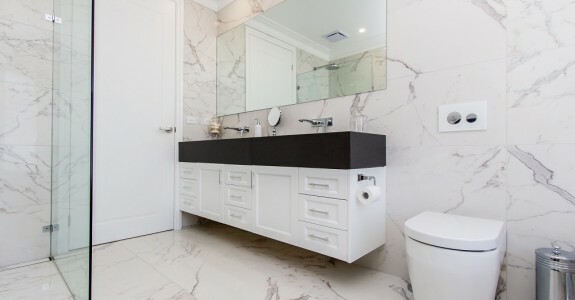 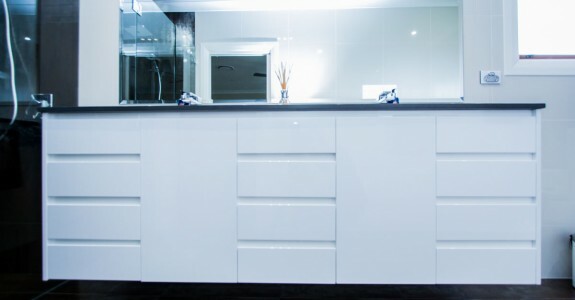 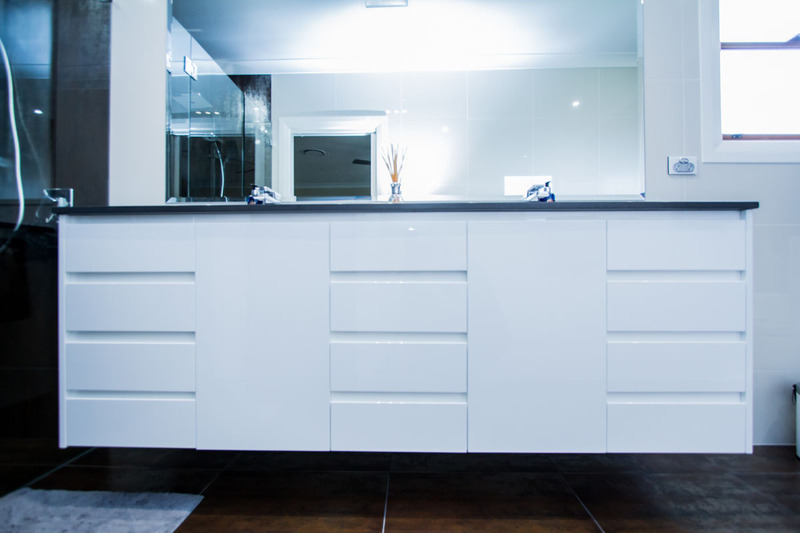 We also do your custom made vanity units to suit your individual needs.